More discussions occur on America’s military options in Syria. Cory Booker grills Mike Pompeo about his thoughts on homosexuality. A Pennsylvania school is arming their teachers with baseball bats. Democrats ask for a federal probe into Sinclair Media. 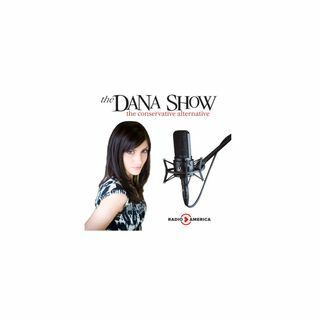 Dana gives credit to Paul Ryan’s political career. A police report that isn’t taken seriously leads to a teen’s death.